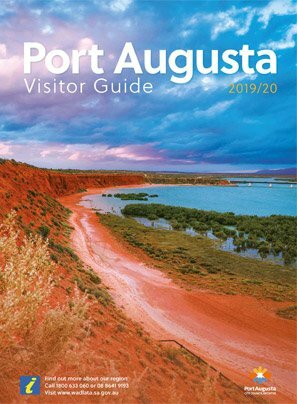 Scenic Flights & Tours departing from Port Augusta. Choose from one of our many organised Tours or design your own scenic tour. 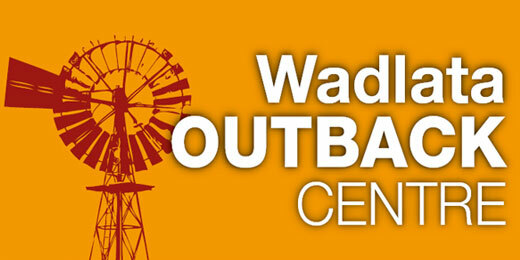 Many other tours are available including exclusive rights for air access to Dalhousie Thermal Springs, Coober Pedy or Maralinga just to name a few. Some flights have optional extras and can be adapted to suit your requirements. 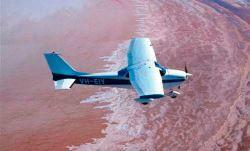 Aridair Port Augusta is also available for charter and air work.